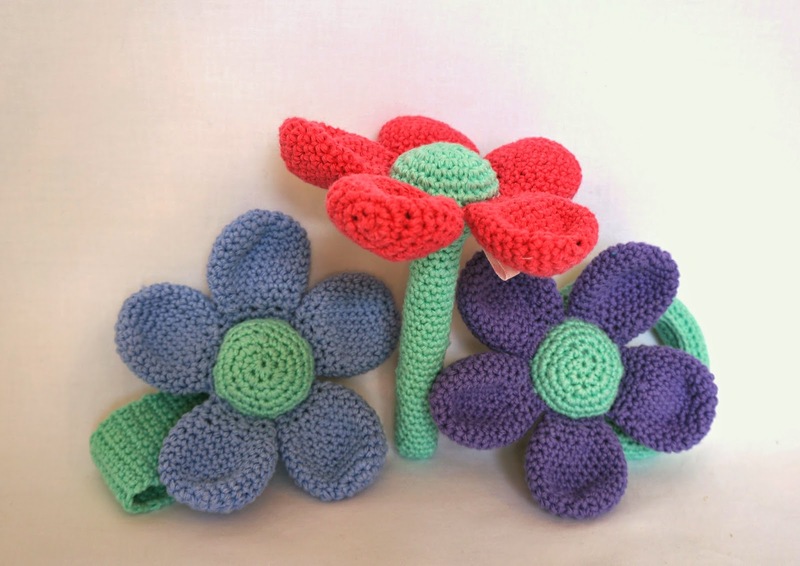 Lily Razz: DIY Tuesday - Pattern Testers Needed! Hello you and how is your week so far? Mine's going ok. I finally seem to have my bug under control and the weather has been lovely! 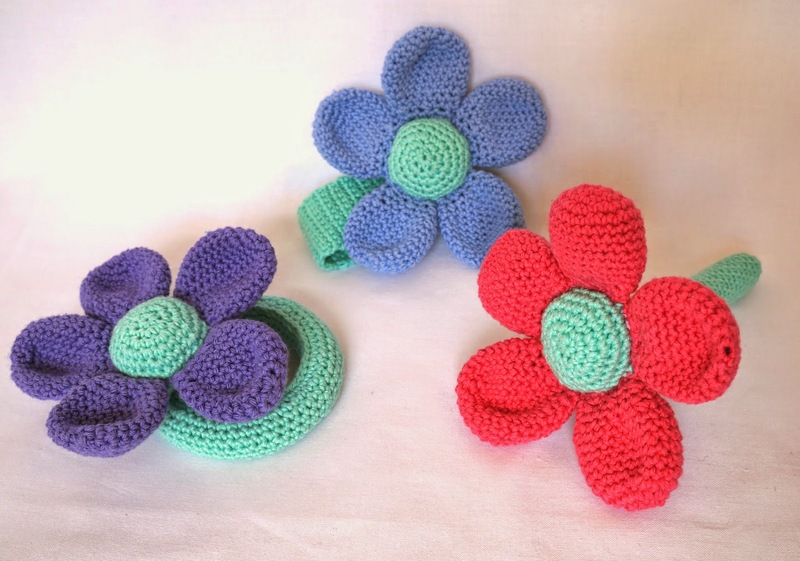 There are three versions of rattles in this pattern: a stemmed flower rattle , a round rattle and a 'bracelet' rattle. So if you're interested in testing this pattern, please leave a comment with your email address (or you can also send me an email at lilyrazz@hotmail.nl and I will contact you soon! Thanks so much Tammy! How exciting! Ooh! I wouldn't mind making the stemmed version, Lily! Lovely, Kepanie! I'll send you the pattern now!